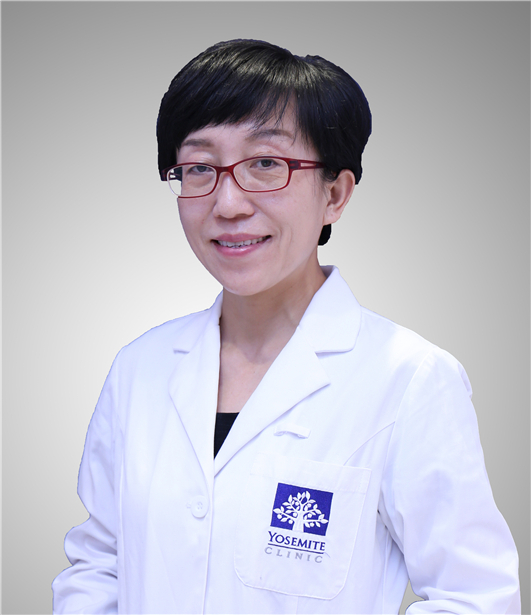 Dr. Chen Jiayao obtained her Masters in surgical medicine from Fudan University. She has 20 years of clinical experience in anesthesiology. During the last two decades, Dr Chen has worked in Queen Mary Hospital HK, Fudan University affiliated hospitals, Huashan Hospital, Eye &ENT Hospital, and Shanghai International Medical Clinic. She is experienced not only in anesthesiology, but also in intensive care, cardio- and respiratory supports, anesthetics management, and perioperative pulmonary support. Dr Chen has rich anesthesiological experience in neurosurgery, ophthalmology, ENT and dental surgeries.